Sweeping and mopping aren’t enough to maintain the appearance and extend the life of commercial flooring. Look at the filth we removed from this 1500 sq. ft. “high-end” retail store’s floor, using a white pad! 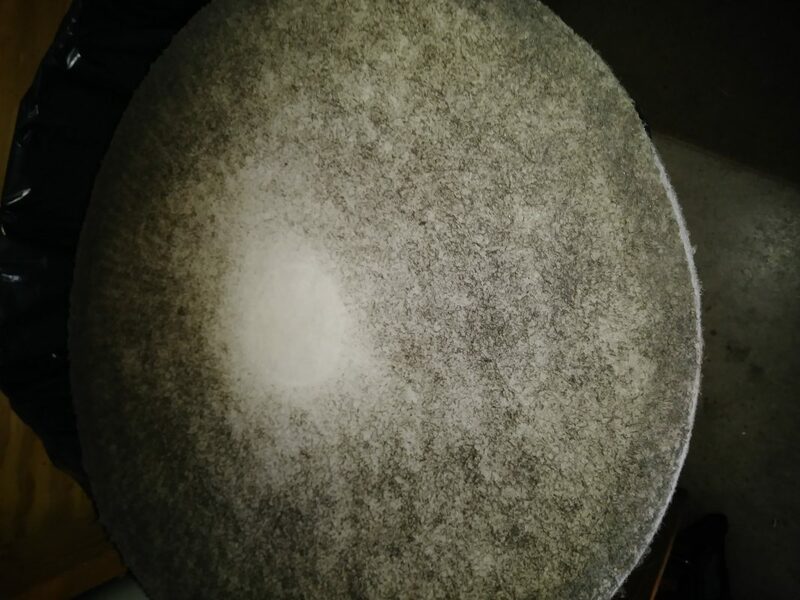 White pads are the least aggressive pad available and it still picked up a ton of embedded crud! 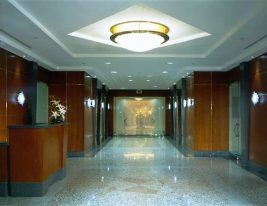 Contact us to discuss implementing a commercial floor maintenance program at your facility. We can help!